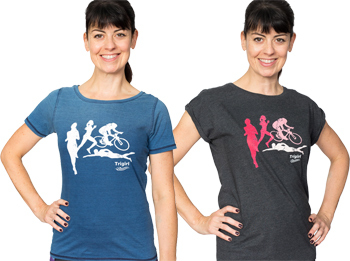 Trigirl Women-Only Triathlon Training Days Now Open for Booking! 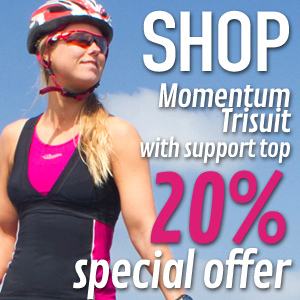 Our very popular Trigirl Women-Only Triathlon Training Days are back for 2014. Based on sold out success last year, we’ve added more days and additional locations, but we expect spaces to go quickly, so sign up now! 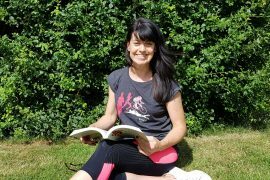 Trigirl Training Days are perfect for novice or improver triathletes, providing an opportunity to receive small group coaching in a supportive, friendly, women-only environment. 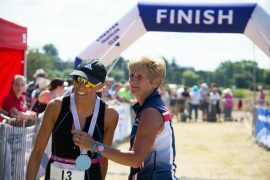 There will be plenty of time to ask all of your triathlon questions, meet other women who are triathlon training and to work with a trained coach who can help you get to the finish line and have a great time doing it. Not sure a training day is right for you? We’ve answered some of your most frequently asked questions in our brand-new video, featured below! Or for more information and to book, please click here. We look forward to seeing you at a training day near you! Hi. Would like to attend the bristol event. Just wondering if there are any any spaces left. thanks for your interest. Yes, we still have spaces available for the Bristol day. Kim Ingleby is a superb coach, unbelievably motivating. I attended one of her courses myself a few years ago and absolutely loved it.